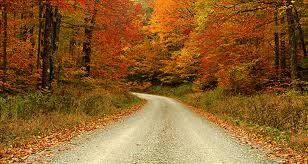 Now that we are in the middle of August and fall is just around the corner, I am ready to start looking for deals again. I am a bit pickier on the deals and coupons that I save because I don’t want to burn myself out again! Hopefully, we will again have something that will help you save some money and get the products you like! One of my first topics of focus is going to be products that apply towards a health savings plan. We have a health savings plan that we add a little bit of money to each year for those unplanned events. It turns out we didn’t use it all, so I will be shopping for items that will apply towards the health savings plan. Note: I have not been contacted by Springpad, I just absolutely love the site and wanted to share. The more I learn about it, the more I will share. Go here to find more information. Thanks Coupon Cravings! May you have a happy and blessed 2010! Wishing you a very Merry Christmas and a Happy New Year from the Savings Queens. 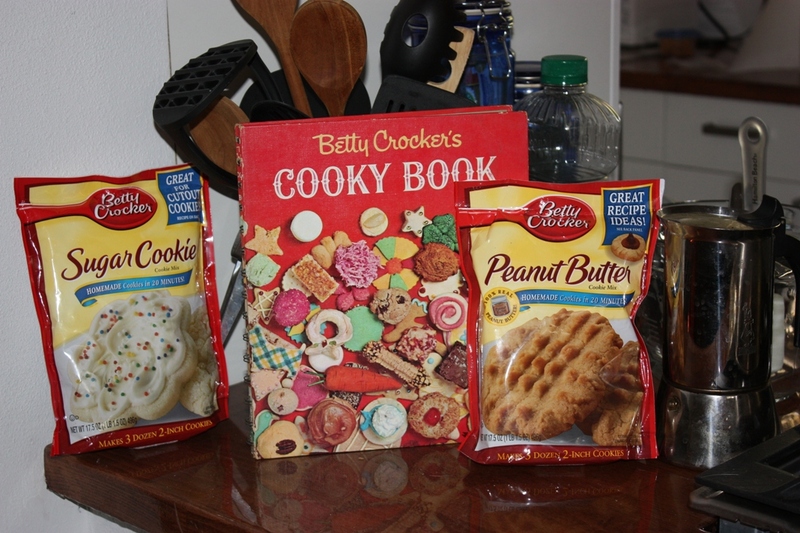 A couple months ago I saw a post about signing up to throw a Betty Crocker cookie mix house party. I love entertaining, especially around the holidays, and have a newly remodeled kitchen so I signed up. A few weeks later I received an email letting me know I had been selected to host a party. I started using the website to invite my guests and loved the postings from other hosts sharing their party plans. I decided that in addition to making cookies at the party it would be fun to have a cookie exchange. They have other upcoming parties posted, although they are not yet accepting applications. I am keeping my eye on the Ziploc Home Organization Party and the Oscar Mayer Turkey Bacon Brunch.